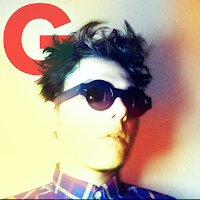 Gerard Way has announced a string of headlining show this fall. Dates can be found below. Support will come from TAPE and tickets go on sale this Saturday from noon local time.